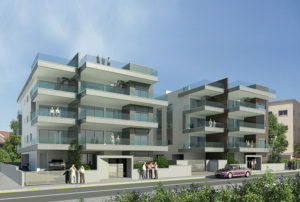 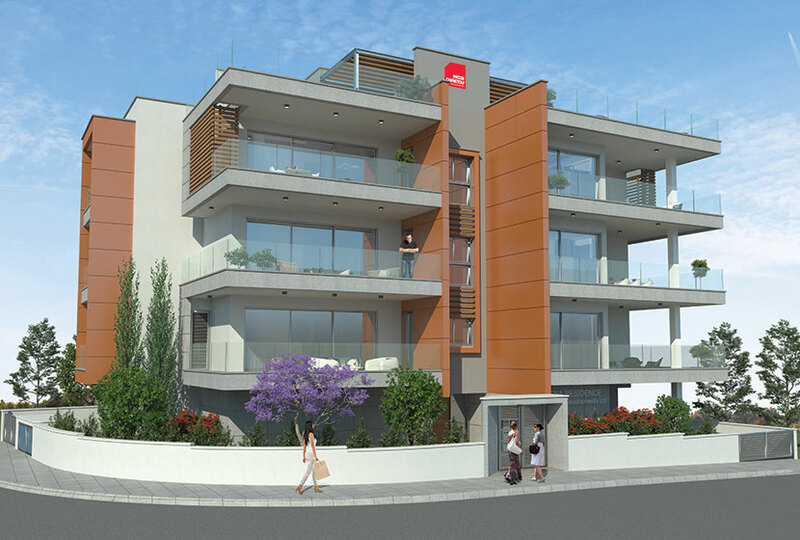 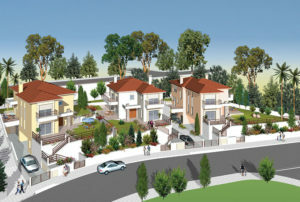 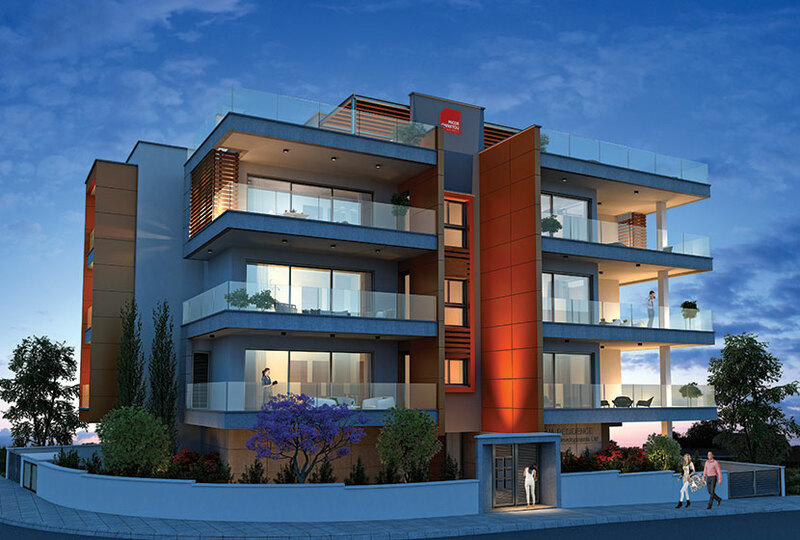 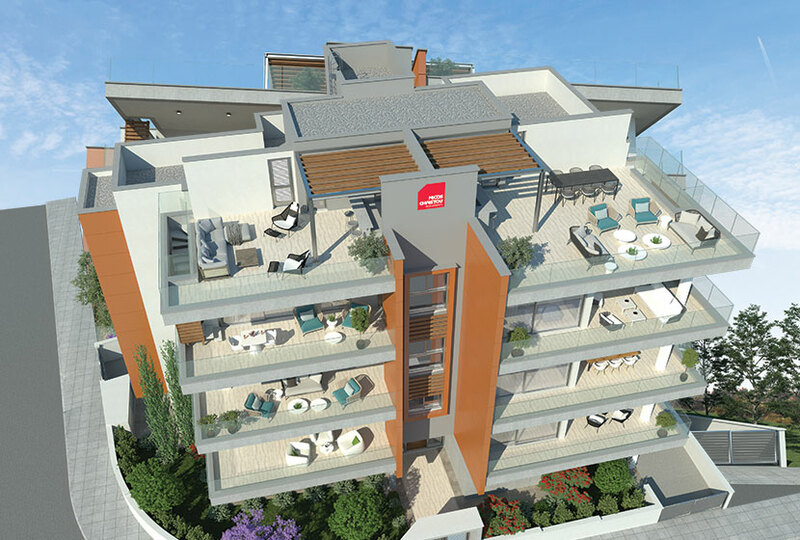 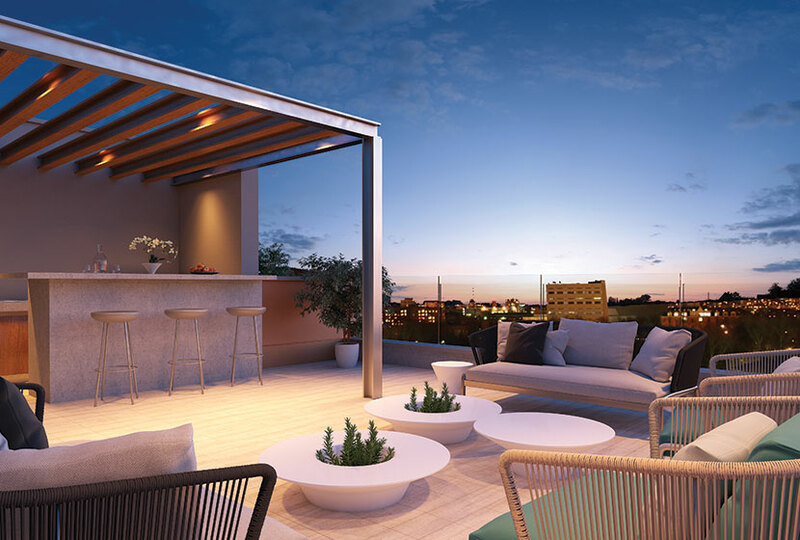 Serena Residence is a dynamic new development of modern, functional apartments and penthouses with roof gardens. 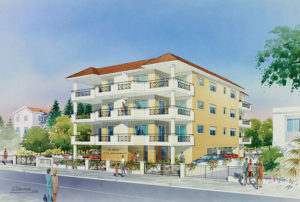 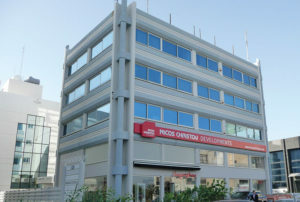 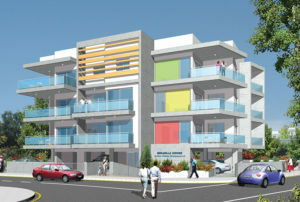 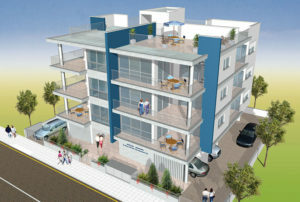 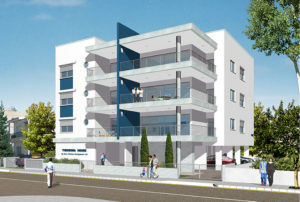 The development includes just six apartments in three floors. 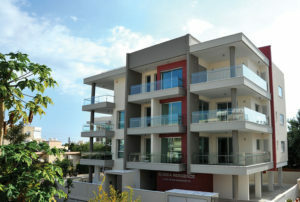 A choice of two or three bedroom apartments are available and the top floor apartments have their private roof gardens. 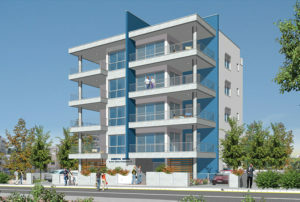 Each apartment has its own parking and storage space.